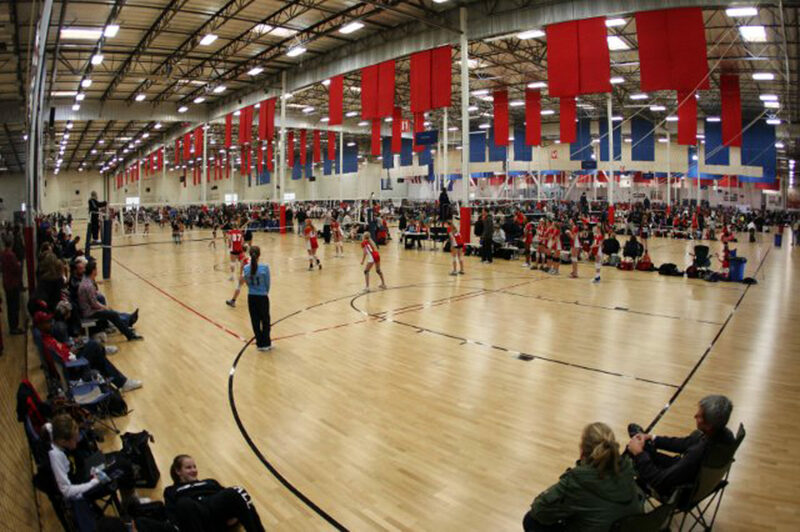 A 92,000 square foot gym expansion of the iconic American Sports Center, home of the Men’s and Women’s National Volleyball teams. The build-out included two full service cafes and a sandwich and smoothie/coffee bar. 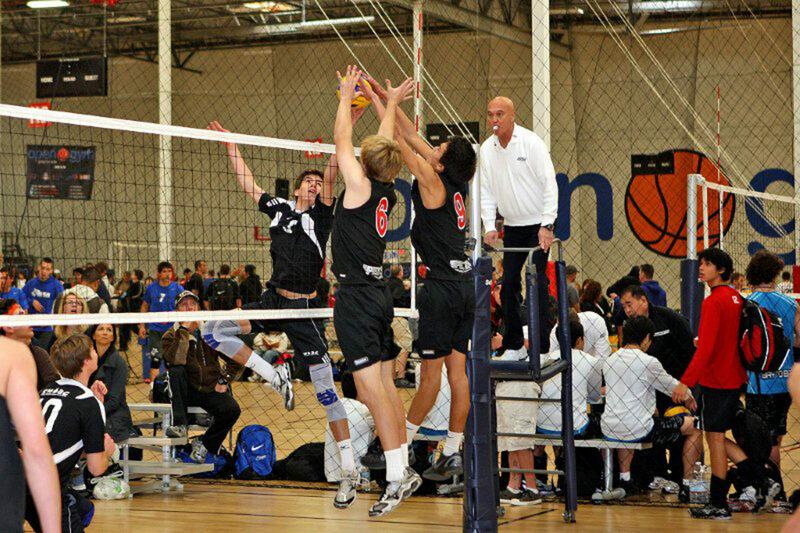 American Sports Center Anaheim is the largest indoor court facility in the United States. 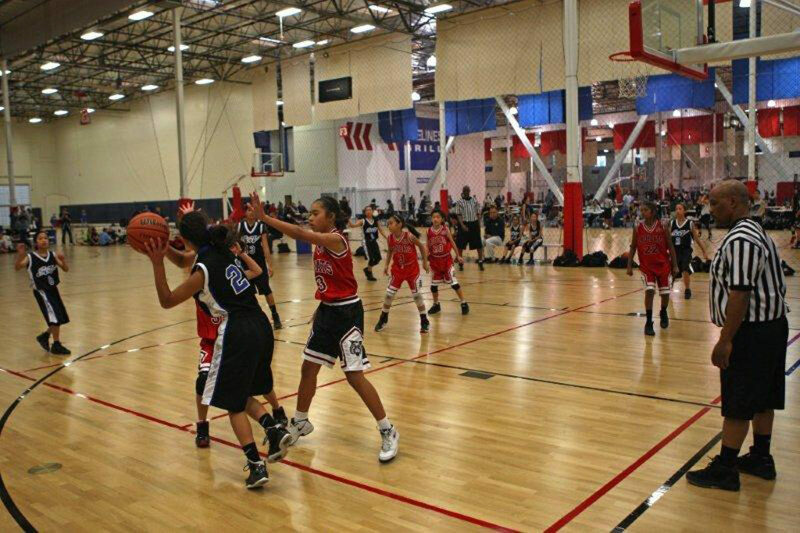 It features 34 volleyball courts which can be converted into 25 basketball courts. The facility remained in full operation during the expansion.